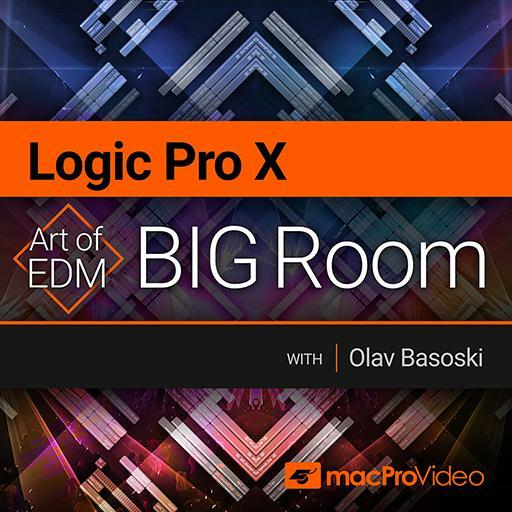 Video Description: In any EDM genre, the beats are at the core of the production. They must sound solid and big. Of course this starts with choosing the right sounds. You learn more about that here.